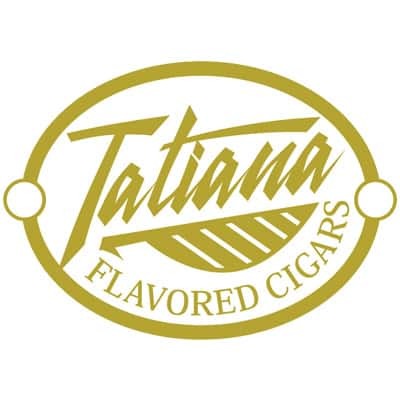 Tatiana is quickly becoming the new queen of premium-flavored cigars. These little devils are handmade in the Dominican Republic, choice Cuban-seed Dominican fillers are draped in an Indonesian wrapper then gently infused with a variety of very yummy flavors. This is a wonderful great change of pace smoke, especially if you have sweet tooth!